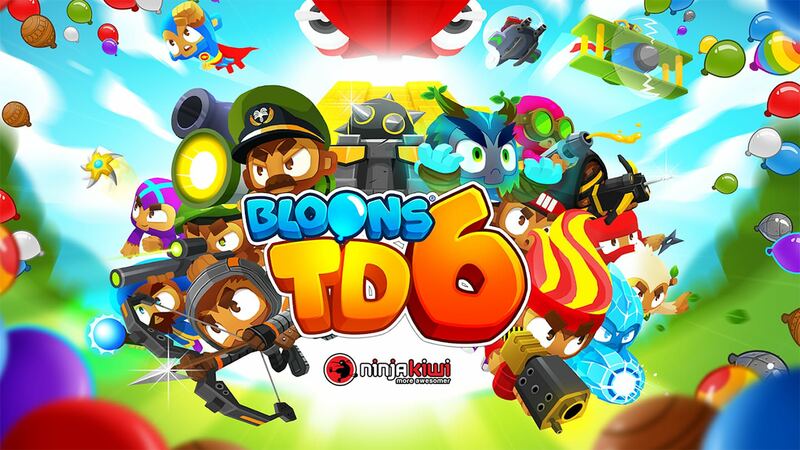 Bloons TD 6 is the long-awaited sequel to Ninja Kiwi's hit balloon-popping tower defense game Bloons TD 5. It's been six years since the fifth entry was released on the Play Store, so as you can imagine this sequel has been a long time coming, but the question remains, is the $4.99 cost of entry worth it? Well, that all depends on how you view upfront paid games that also contain a bunch of in-app purchases. That's right, not only does Bloons TD 6 cost $4.99 upfront, you can also expect to find IAPs that range up to $54.99 per item. It would seem that they are mainly used for purchasing in-game currency. This currency can then be used to buy items that speed up your progression, though they aren't really necessary for your success. Basically, the IAPs work the same as they did in Bloons TD 5, so if you didn't find them to be a problem there, you should be good here too. The graphics have been overhauled with upgraded skins, new animations, and some nice visual effects. Most things are now rendered in 3D. 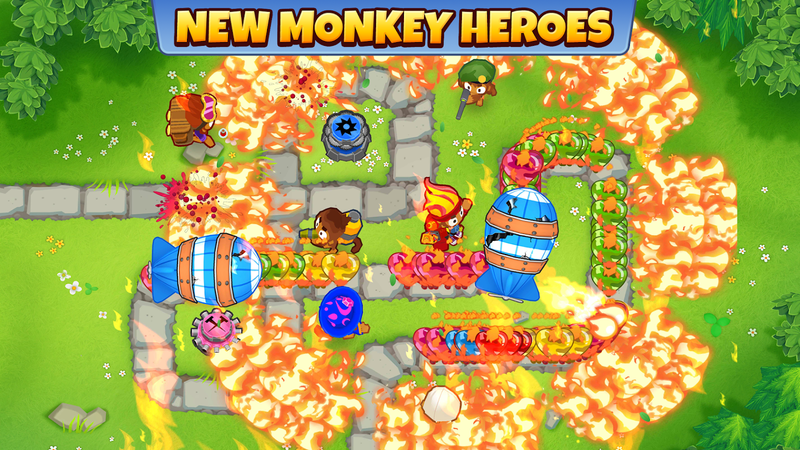 This is a significant improvement over the 2D graphics used in Bloons TD 5. You can also expect 20 new maps, with a few that contain 3D objects that can block your path. Oh, and you can play the single-player mode offline, which is excellent for city transit and air travel. Of course the biggest draw for a tower defense game is the amount of different units and upgrade paths you can experiment with. 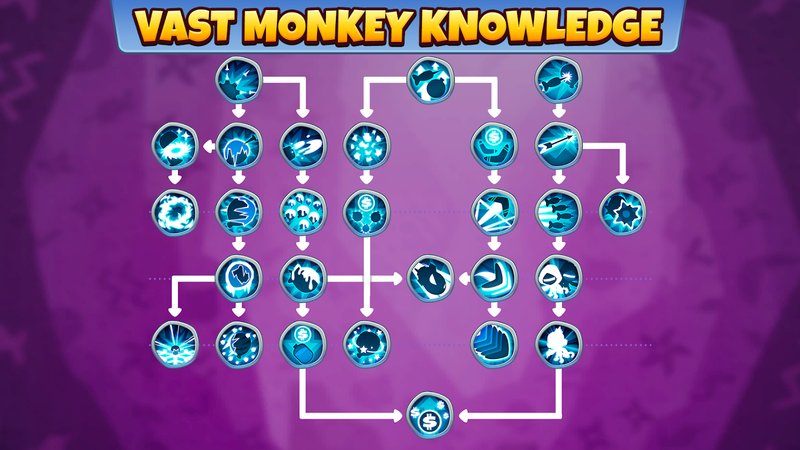 You can expect to find 19 powerful monkey towers with three seperate upgrade paths, tier 5 upgrades, unique heroes with two bloon-shredding abilities, and over 100 meta-upgrades. So yeah, anyone who is looking for a deep experience filled with plenty of experimentation options should be happy with this release. 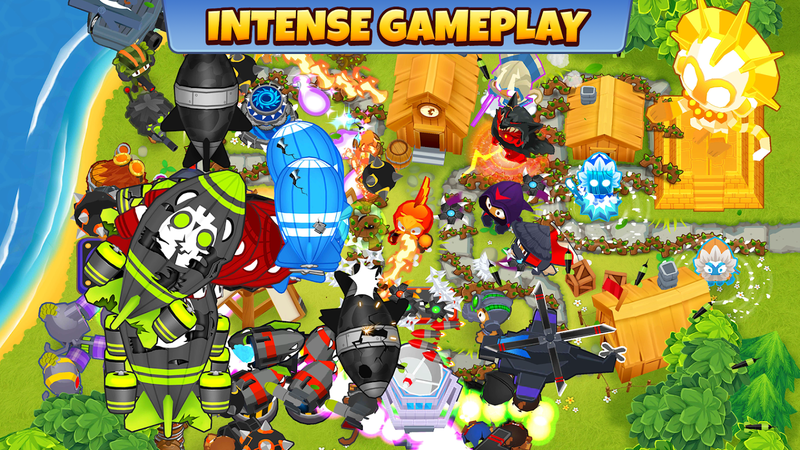 Tower defense games have been around for what feels like forever on Android, so the release of a new title in the genre is hardly news anymore, but since the Bloons series has held strong all these years with over one million downloads and counting for the last title in the series, there is no doubt Bloons TD 6 will be a success as well thanks to all of the improvements in this release. 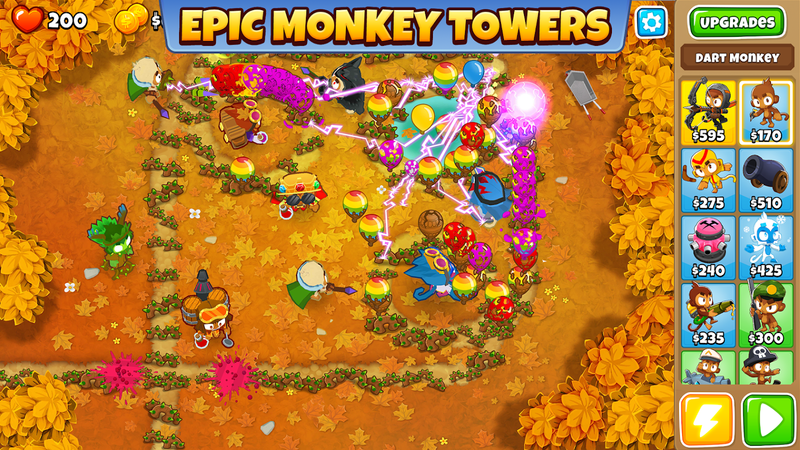 Upfront pricing on a game that plays like a freemium title is still disheartening to see, but I'm sure all of you Bloons lovers out there will find the solid tower defense gameplay worth the cost of entry.